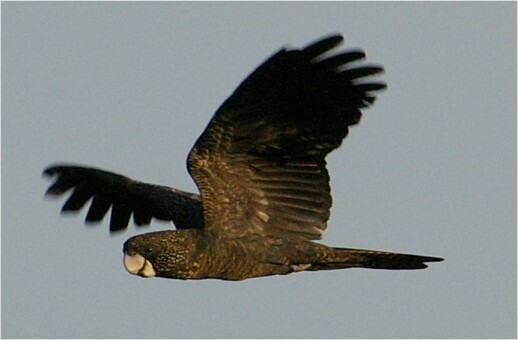 The Recovery Team and BirdLife Australia are urging the public to report all nests of the endangered South-eastern Red-tailed Black-Cockatoo. 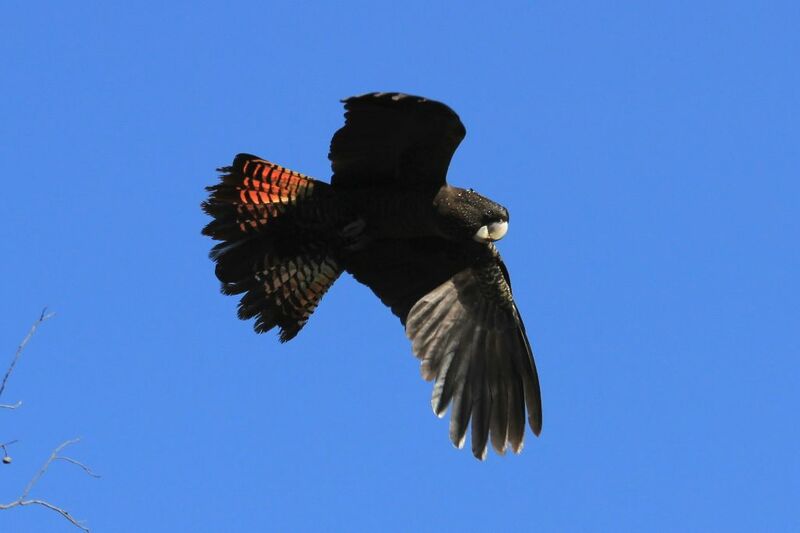 The Team, who has been working with the community to locate nest sites across the cockatoo’s range in South East of South Australia and South West Victoria, will again be offering incentives for information on Red-tail nests, as part of Nest Incentive Scheme. 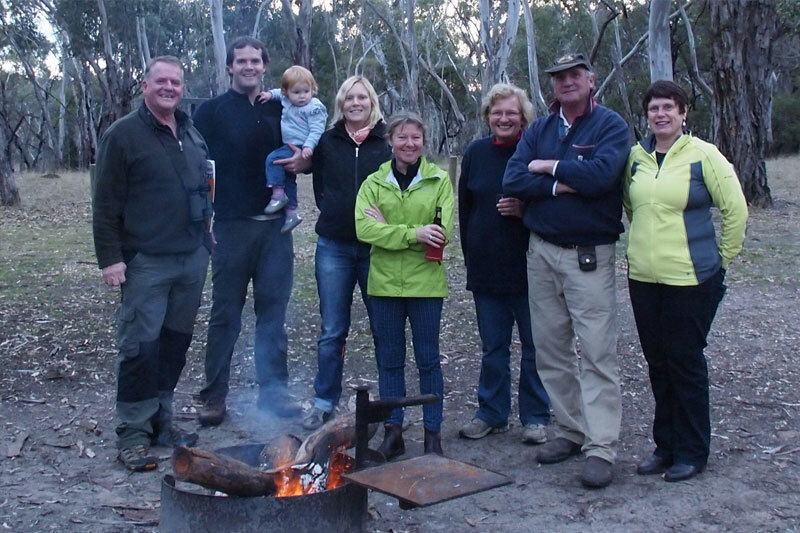 Incentives of up to $500 will be paid to landholders and members of the public for information leading to the discovery of new nest sites and nests in use this year that are already known to the Team. Information leading to the location of nest sites is now needed more than ever. Recent findings indicate the cockatoo is now more threatened than previously thought, and that poor nesting success is a key driver. Work is urgently needed to better understand the potential causes of nest failure and to identify any new or emerging threats that may be contributing to poor breeding success. 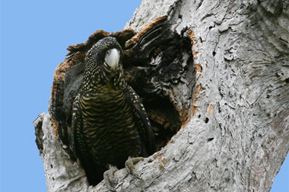 Any information landholders and the public can provide on the location of nest sites for monitoring will help us to better understand potential factors at play, so we can improve and/or adapt current threat and habitat management strategies for the cockatoo. Where can I find nests? 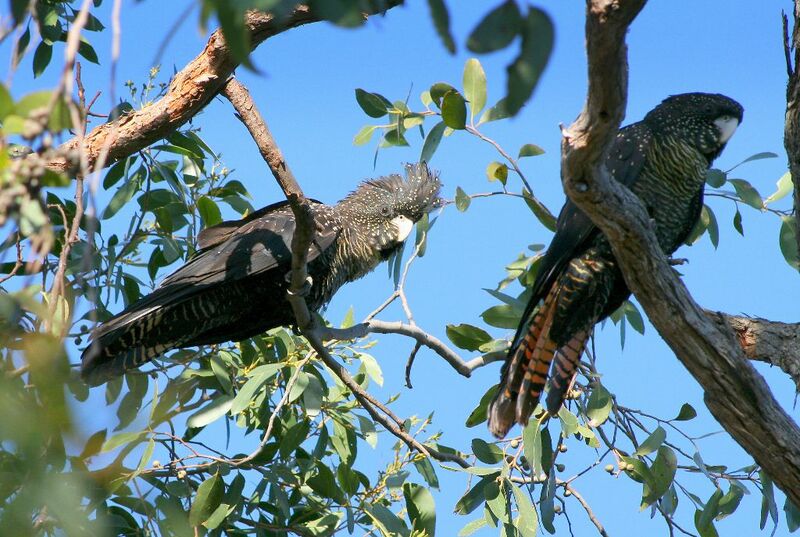 Red-tails require large hollows for nesting, which naturally occur in very old, large eucalypts such as River Red Gums. Nests can be in dead or live trees and are more likely to occur in areas where there is stringybark within a 3 km radius. Sightings of single adult males or pairs of birds coming into water or to trees with large hollows may serve as clues to nesting birds. Anyone who notices this behaviour or knows of a nest site in use is encouraged to report their observations to the Project Coordinator at redtail@birdlife.org.au or by calling 1800 262 062.